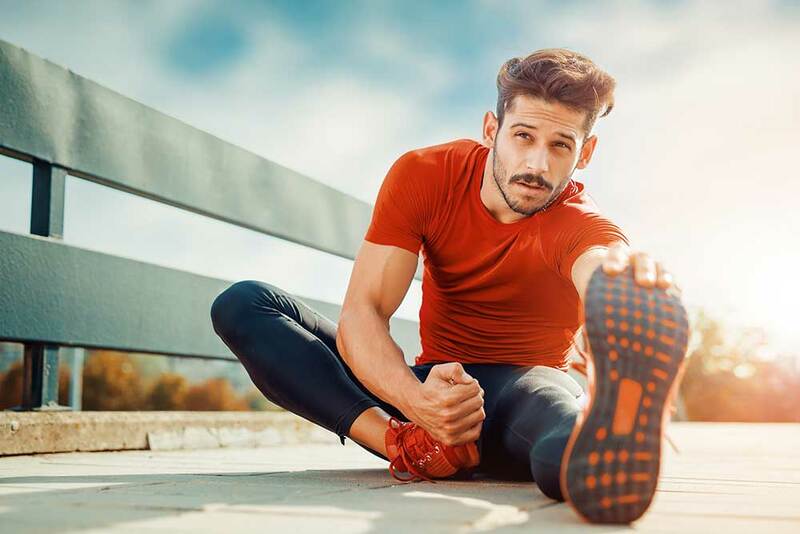 As a service to our members, the Arizona Physical Therapy Association approves continuing education courses that may then be considered as Category A approved by the Arizona Board of Physical Therapy pursuant to A.A.C. R4-24-402(A)(2). Looking for AZPTA Approved Courses? Look for this seal on any CEU course you are considering attending. 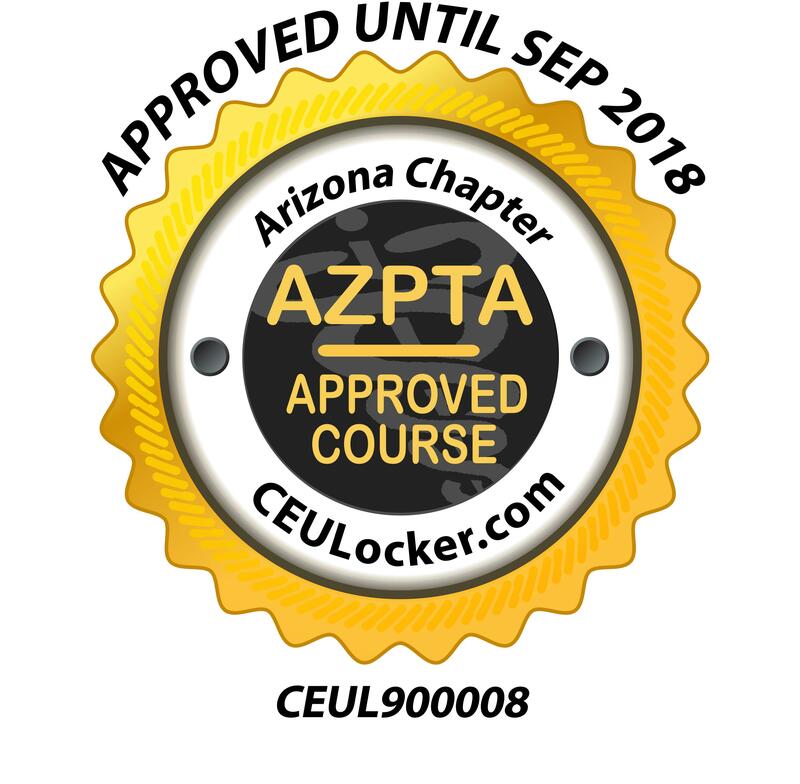 This seal certifies the course may be considered as Category A approved by the Arizona Board of Physical Therapy pursuant to A.A.C. R4-24-402(A)(2). Seeking approval for a course? 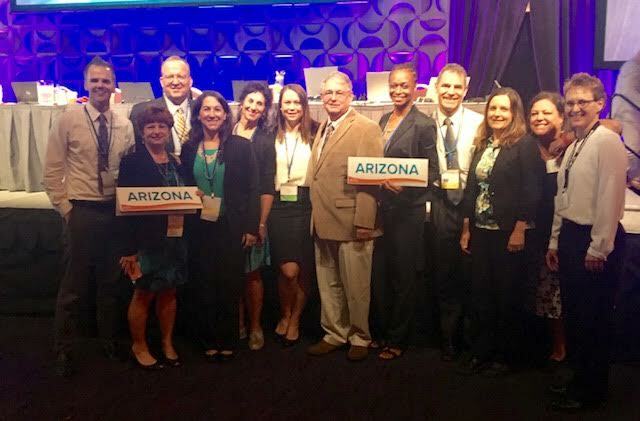 The Arizona Physical Therapy Association is the leading source for Physical Therapists’ continuing education and professional development opportunities. AzPTA members can access the latest courses on subjects important to career development. If your group is giving a continuing education course and you would like the Arizona Physical Therapy Association to approve and award CEU's, please click here to navigate to our online application form. 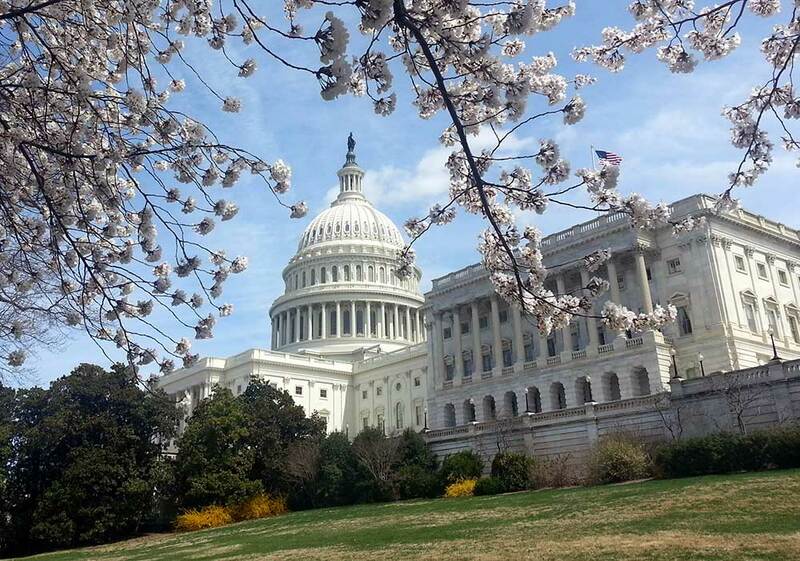 Continued competency credits for the current biennium shall be earned September 1, 2016 - August 31, 2018. 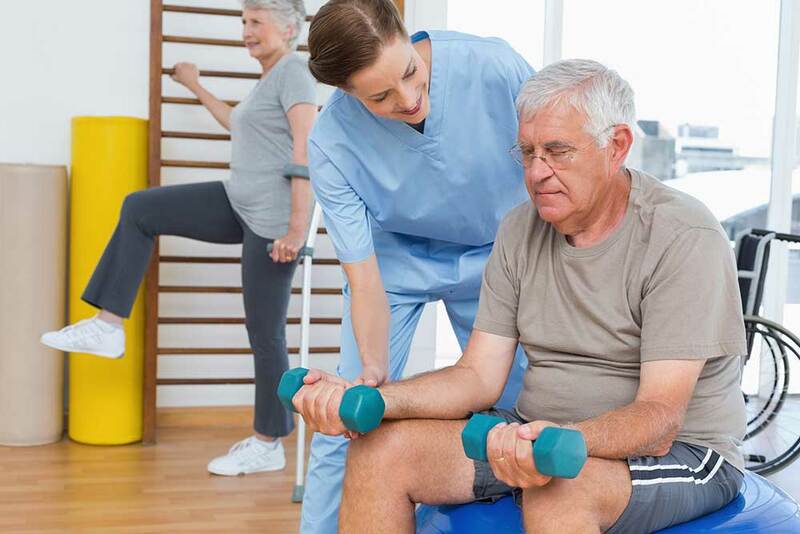 Read the Arizona State Board of Physical Therapy regulations on continued competency. AzPTA Members have the ability to keep track of their completed CE courses all in one place. Courses conducted by AzPTA will automatically be added to your Professional Development Journal. In addition, members are able to enter courses taken elsewhere into the Journal to have one comprehensive list. You can even upload a brochure or certificate! Once logged into your member profile, you will find this feature under Manage My Profile, Content & Features, then Professional Development. Add your completed courses to the Journal by clicking, "Add Entry."